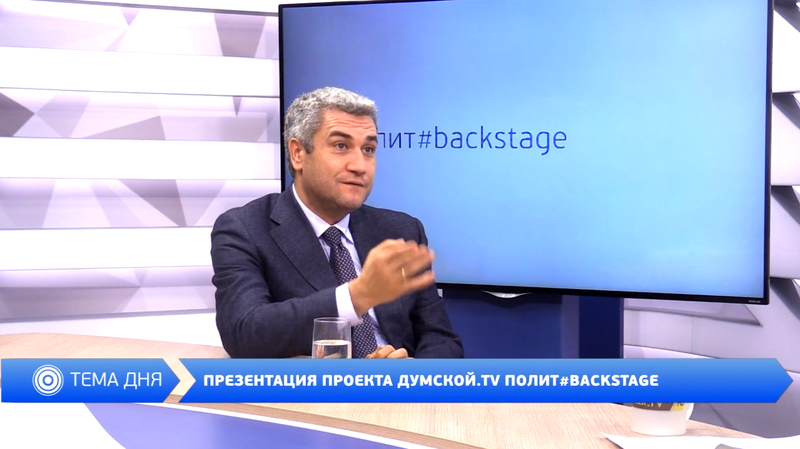 Anatoliy Urbansky, the chairman of the Odessa Regional Council, presented an opinion on the publicity and openness of politicians and civil servants, and shared his impressions of filming in the new project "Polit # backstage", which started on the TV channel "Dumsky TV" in the live broadcast of the TV channel "Doms TV". Leaders: Anatoly Igorovich, do you as the first participant in our new project believe that people should know as much as possible about politicians and civil servants? Anatoly Urbansky: Of course, I believe that people should see politicians, officials, deputies whom they chose from different parties. After all, any civil servant, regardless of rank and position, is first and foremost the same person as everyone else. Moreover, an ordinary citizen with desires, certain knowledge and skills can take the position of a civil servant, and I am therefore a vivid example. Leaders: In your opinion, what should you focus on, highlighting the work of politicians and civil servants? 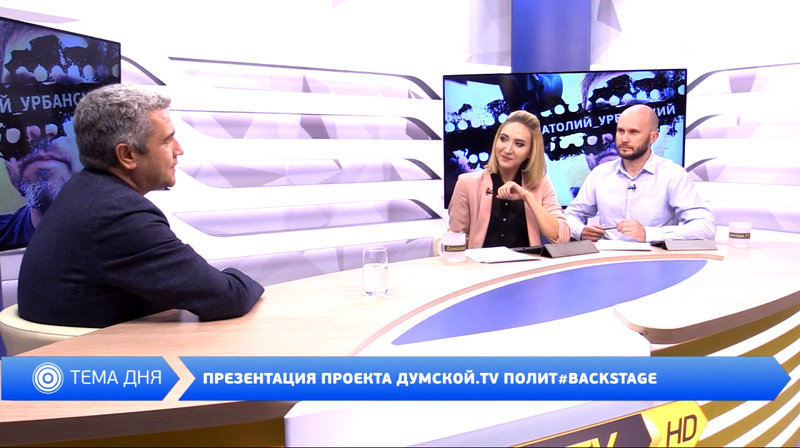 Anatoly Urbansky: I have repeatedly stressed the need for proper coverage of the activities of public authorities and civil servants on the part of the media. In particular, the vast majority of information on the work of government bodies, politicians and civil servants is negative, while a considerable number of positive developments that take place in the state, and in particular in the Odessa region, remain out of the attention of journalists. I believe that positive developments ? the first results of the reforms that citizens have already started to feel should be on a par with constructive criticism, which certainly helps to correct deficiencies and mistakes of state policy. Leaders: Do you have any doubts before agreeing to take pictures in our project? Anatoly Urbansky: No, I immediately agreed. I want to say that he is very timely. It was finally at a time when journalists and ordinary citizens should get acquainted with the nuances of public administration. It's not as easy as it may seem at first glance. The solution of a number of issues, in particular, the allocation of funds, the determination of the managers of these funds or the implementation of regulatory activities, most often requires the adoption of a range of consistent decisions. As an example, the availability of funds in the budget, which is planned to be directed to a specific object, but funding is not carried out due to the lack of, say, design estimates, necessary expertise, which will determine the amount of budget financing. Leaders: What audience would you like to see in the next releases of our broadcast? Anatoly Urbansky: You know, as a spectator, I would like to see many of my colleagues in this project, but unfortunately some of them will not consent to participate due to the stiffness.